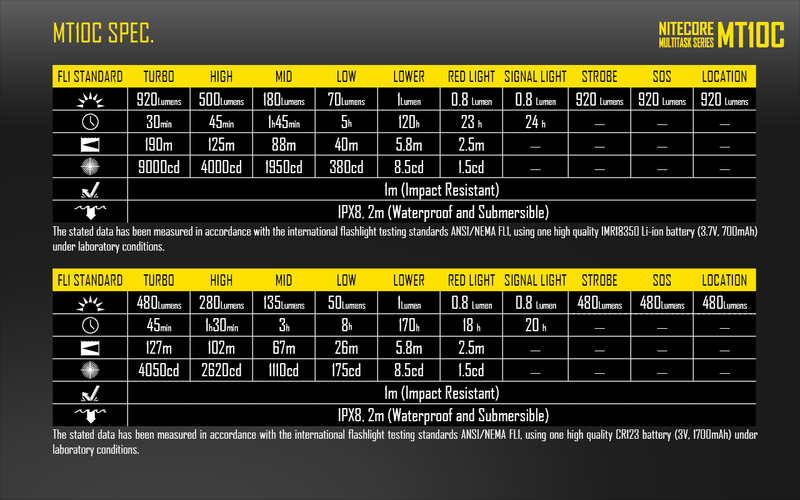 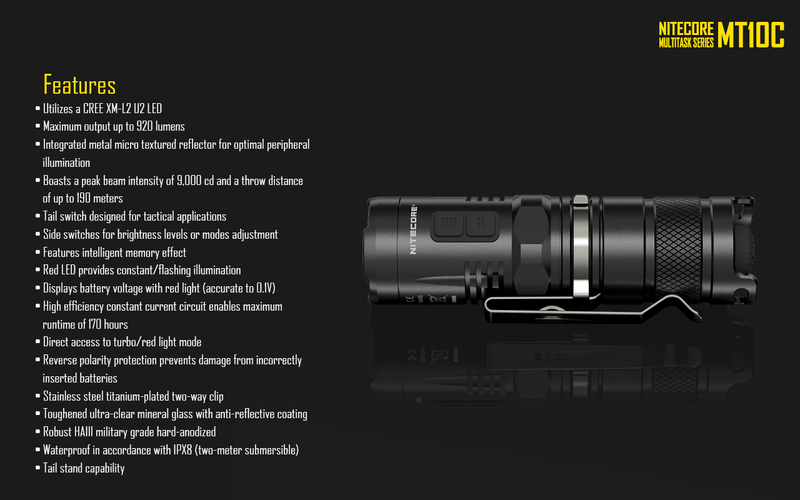 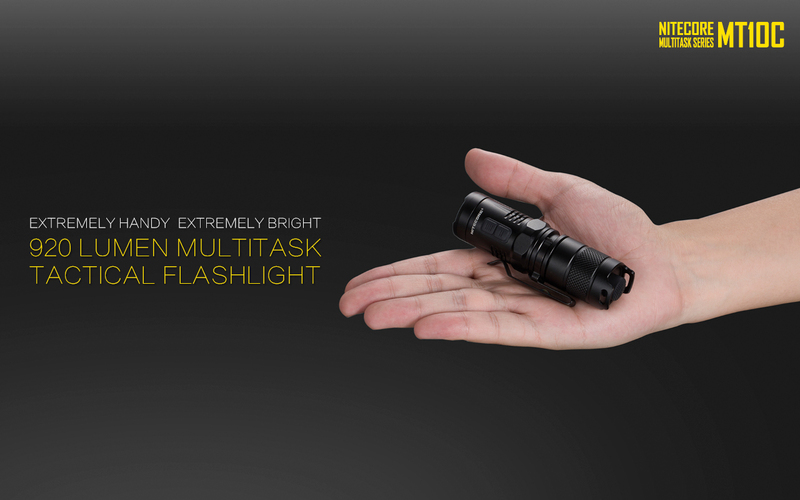 Double AA high intensity flashlight. 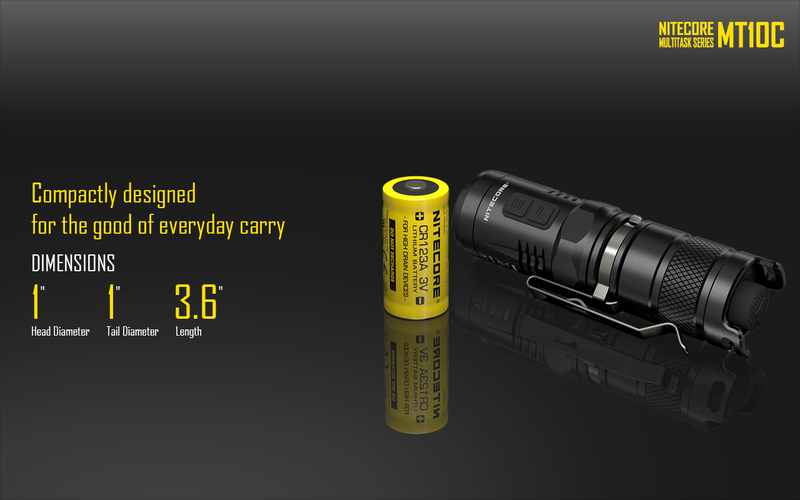 Uses 1xAA batteries as power supply, powerful, adaptable, and compact. 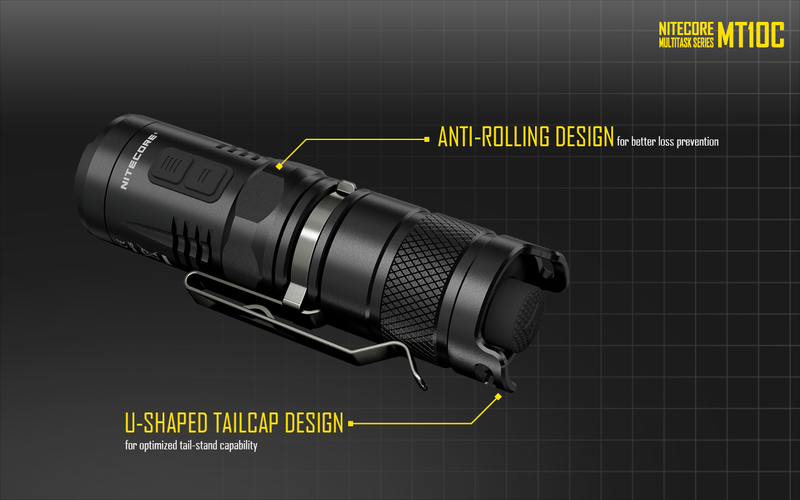 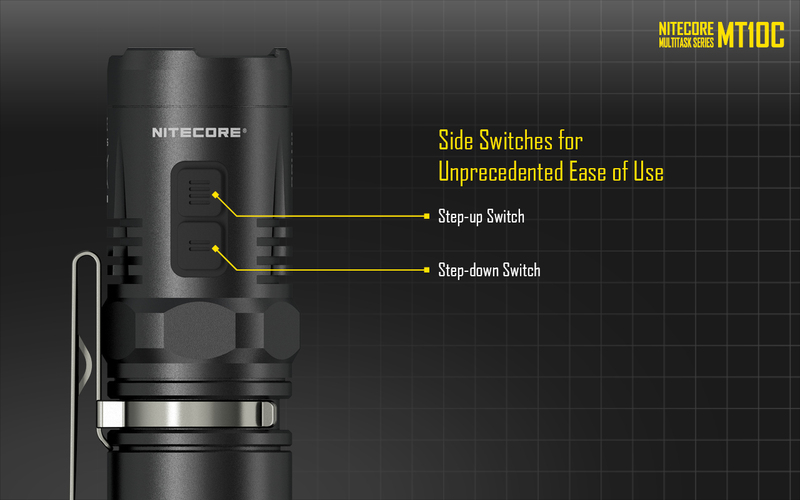 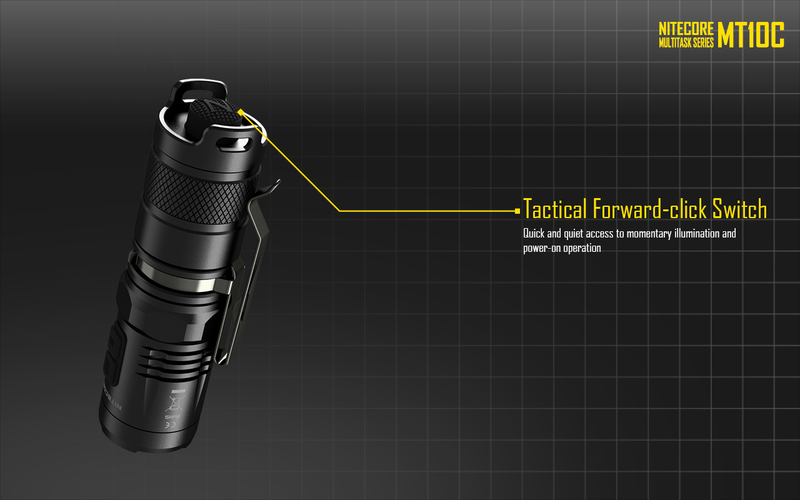 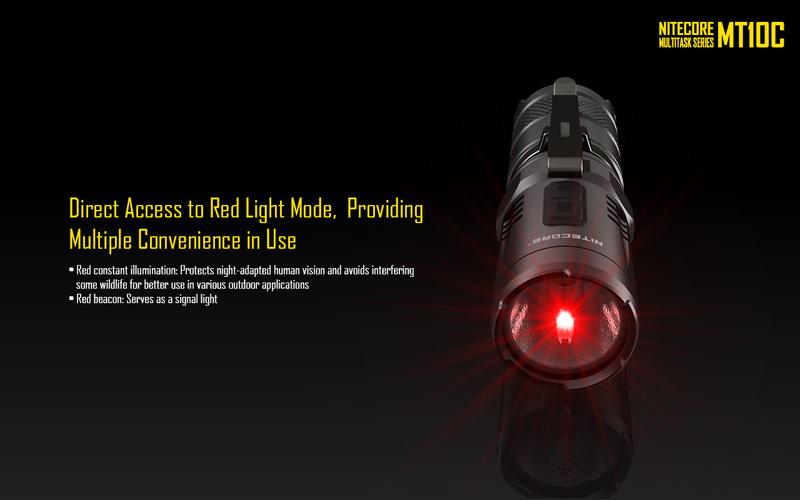 Featureing tactical tailcap switch and side-switch design,5-levels brightness output and special mode like Red-light illumination. 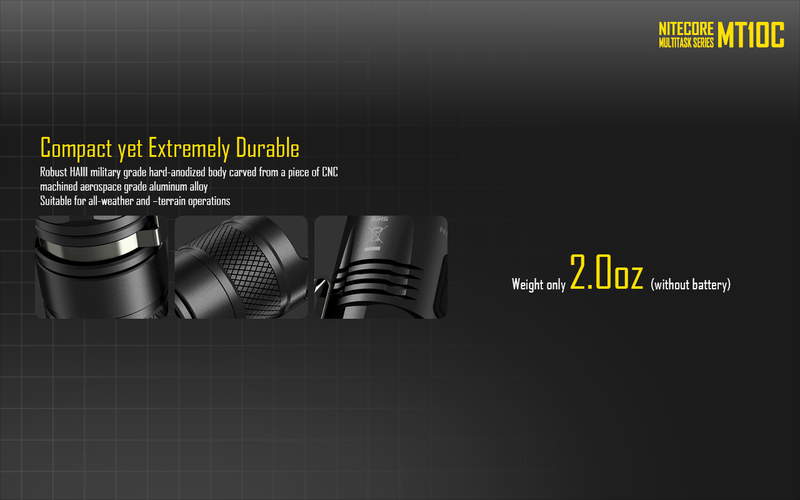 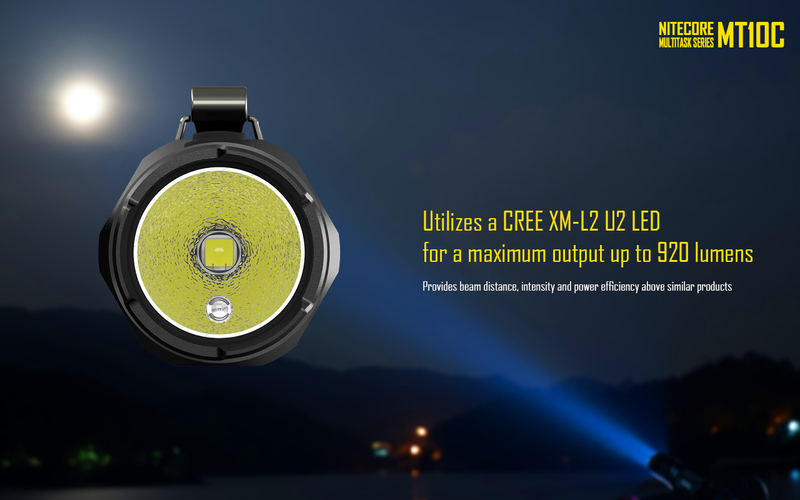 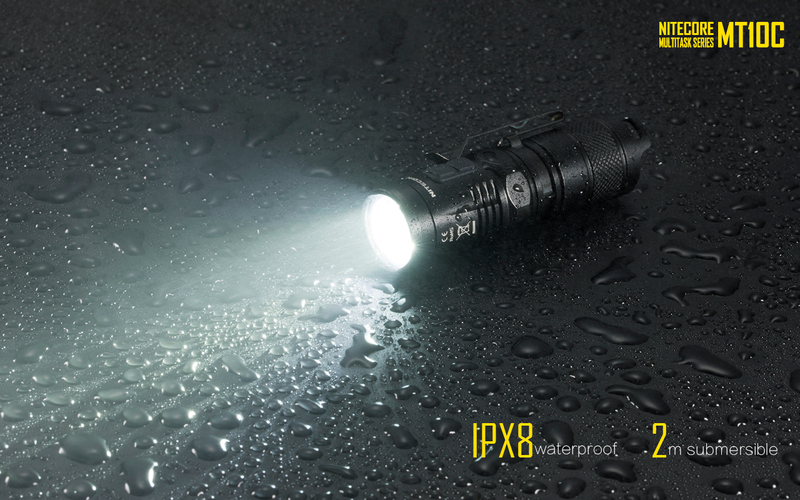 With the new CREE XP-L HI V3 LED，could emit at incomparable long beam distance, your ideal handheld searchlight. 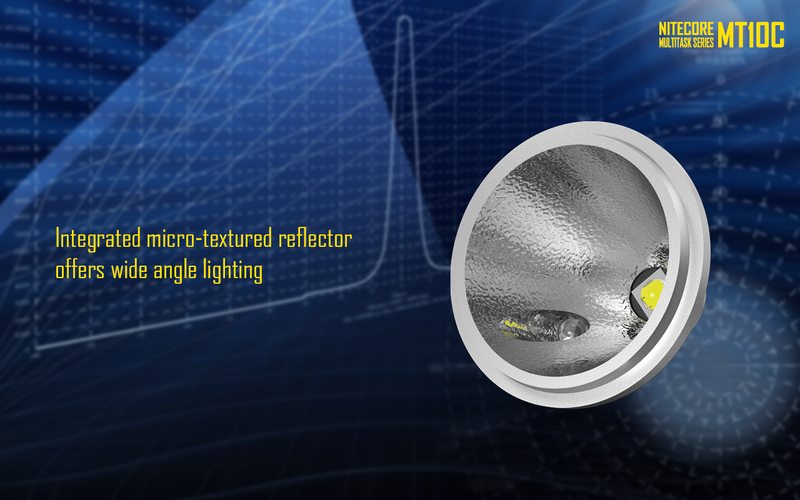 MT1U，with large radiant power ultraviolet LED,to emit 365nm wavelength ultraviolet beam. 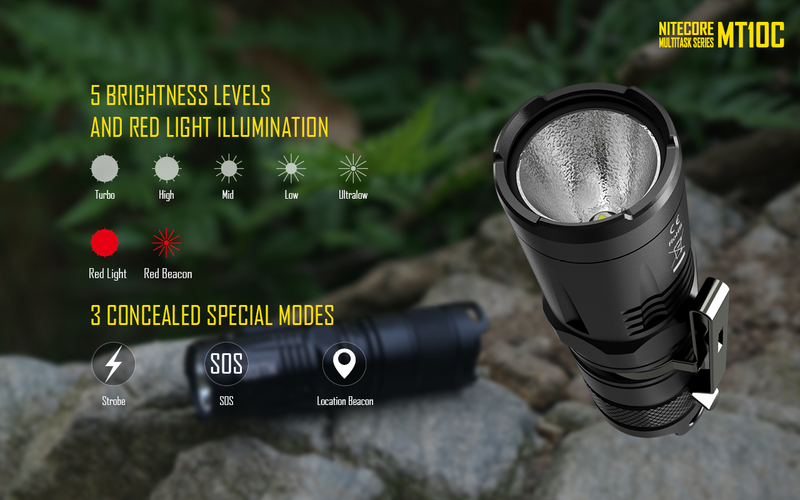 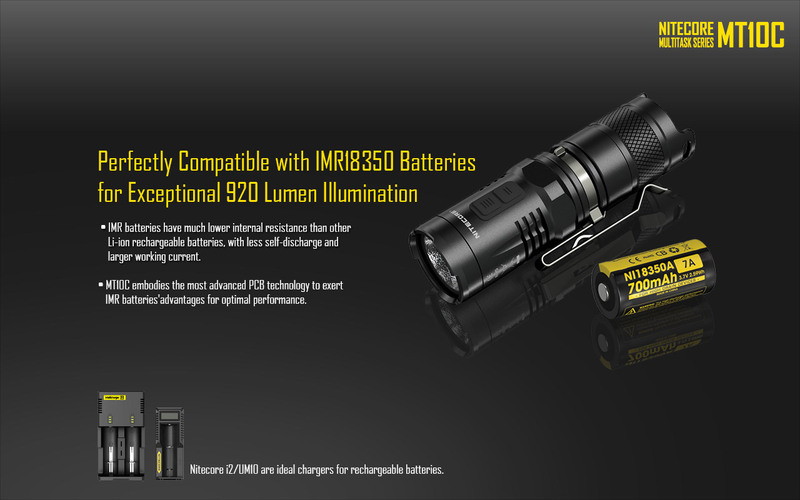 Designed for night hunting and searching, the 1800-lumen MT42 features a wide range of illumination.